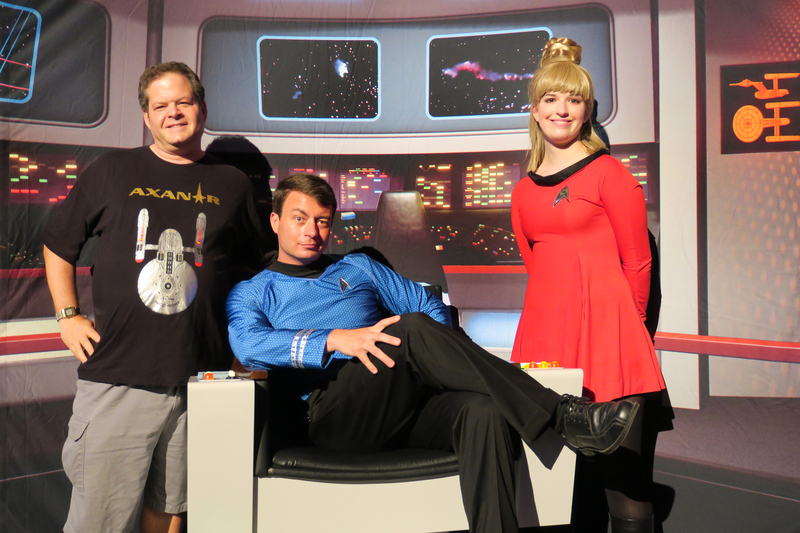 Fan Film Factor – Page 62 – Exploring the world of Star Trek fan films. 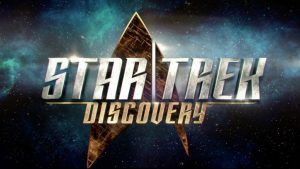 Will STAR TREK: DISCOVERY coincide with AXANAR? TEN YEARS before the original series! 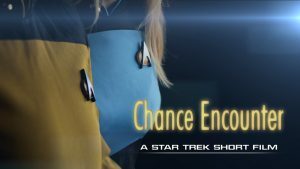 Fans of the Axanar project nearly had a collective heart attack (including yours truly), until we realized that this time period is actually ten years AFTER the Four Years War depicted in the 20-minute 2014 fan film Prelude to Axanar. 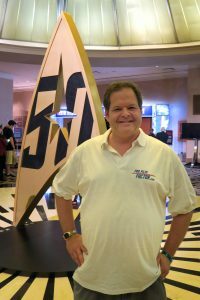 Author Jonathan LanePosted on August 10, 2016 August 10, 2016 Categories NewsTags All Access, Bryan Fuller, CBS, Star Trek Discovery3 Comments on Will STAR TREK: DISCOVERY coincide with AXANAR? 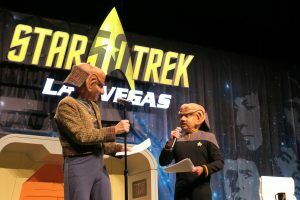 When the new fan film guidelines were announced by CBS and Paramount, one of the biggest concerns was what would happen to Star Trek Continues. This celebrated fan series now violated most of the guidelines, including a run time of more than 15 minutes per episode, the fact it was a continuing series in the first place, their recent $200,000 crowd-funding campaign (the new limit is $50,000), the distribution of perks, their use of professional actors and crew (including some who have previously worked on Star Trek films and/or licensed products), and of course, the words “Star Trek” in the title. Of course, fans didn’t mind any of this. In fact, Star Trek Continues remains one of the most popular and successful of all the fan series…with a passionate and devoted following (including myself, a proud donor). 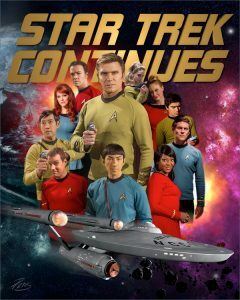 And that’s why we were so concerned that these new guidelines would spell the end of Star Trek Continues (as they had already claimed another beloved fan series, Star Trek: New Voyages). Author Jonathan LanePosted on July 30, 2016 Categories NewsTags CBS, Chance Encounter, Fan Film Guidelines, Gary O'Brien, Paramount, Paul Laight4 Comments on CHANCE ENCOUNTER, a Star Trek short film, begins shooting TODAY! 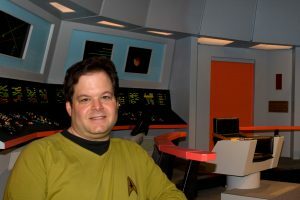 JONATHAN LANE discusses the FAN FILM GUIDELINES and SMALL ACCESS on the SHANE PLAYS RADIO SHOW + PODCAST! 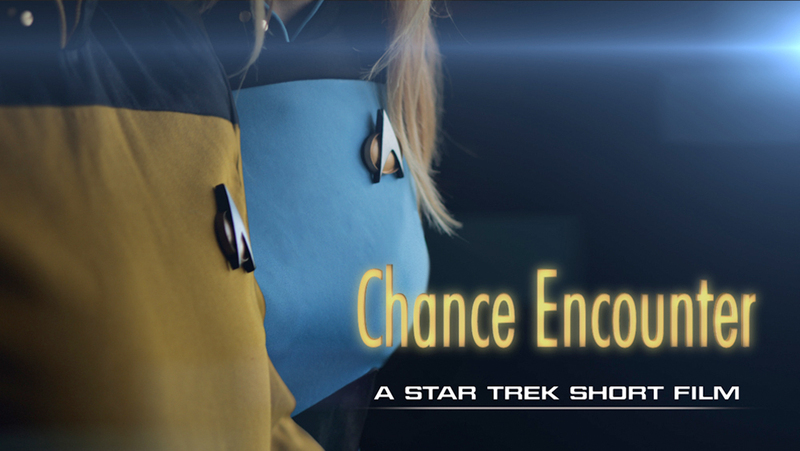 Fan Film Factor founder (and the guy typing this right now), JONATHAN LANE, had the pleasure of doing a podcast interview alongside co-moderator DAVID HEAGNEY, JR. discussing the SMALL ACCESS protest campaign and the new fan film guidelines released by CBS and Paramount. 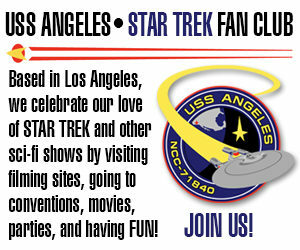 We were interviewed by super-fan and live radio podcaster Shane Stacks for an hour. In the first half-hour, Shane covered recent sci-fi news and releases, and starting at the 30-minute mark, we dive into discussion about the guidelines and the SMALL ACCESS campaign. Among the questions we answer: what are we hoping to accomplish, will the studios even take us seriously, and is Alec Peters hiding behind the curtain pulling our strings?